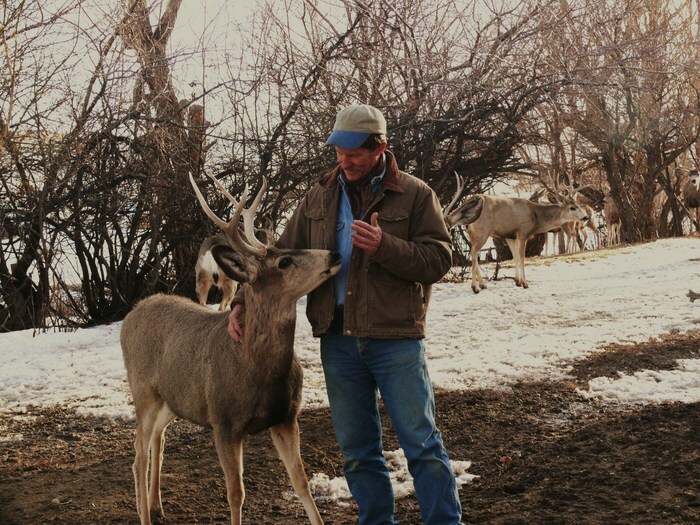 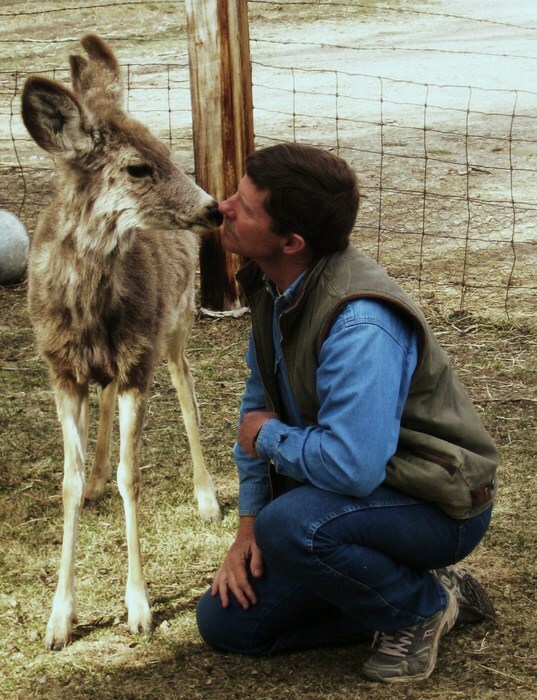 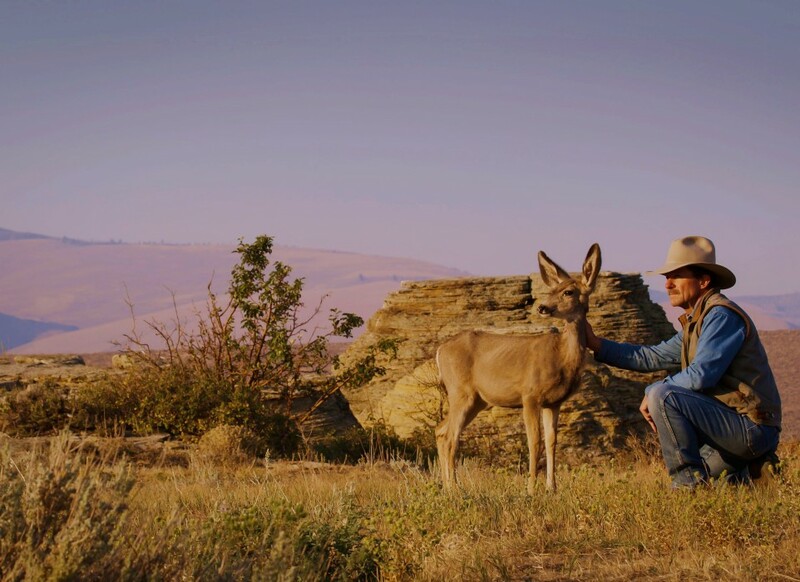 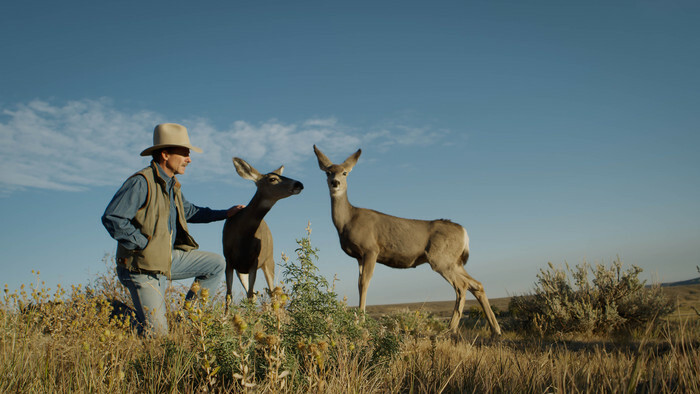 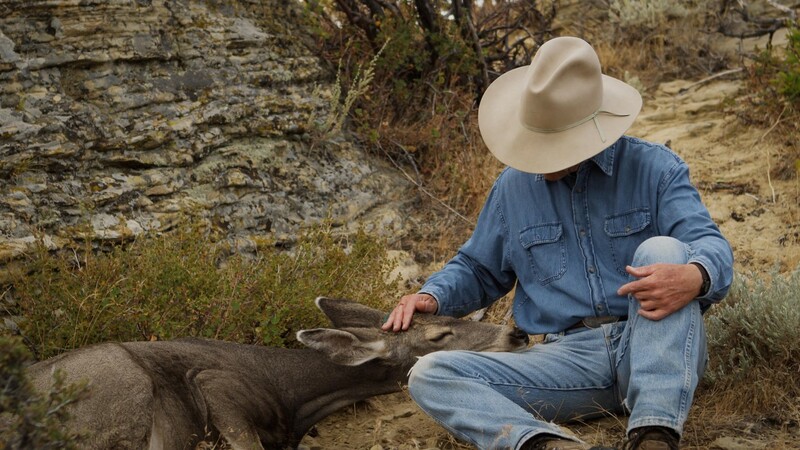 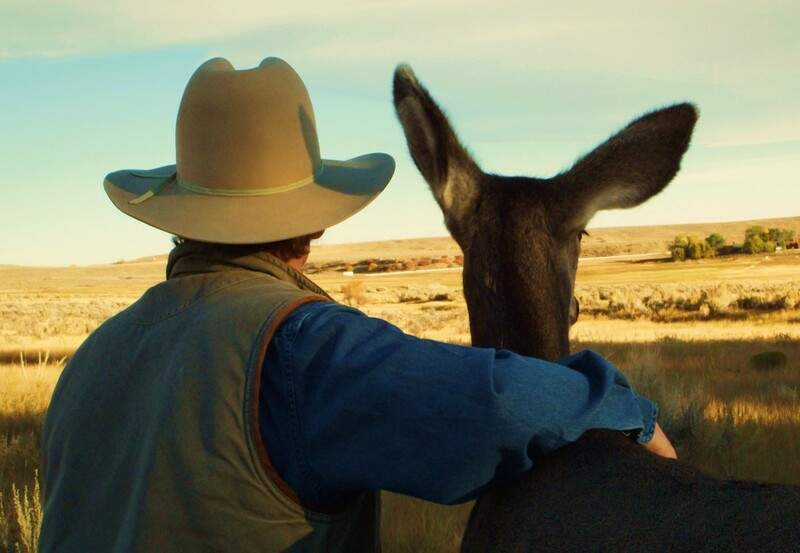 Touching the Wild on NATURE takes place in the Wind River Mountains of Wyoming near the ranch belonging to writer, artist and naturalist Joe Hutto (“My Life as a Turkey”). 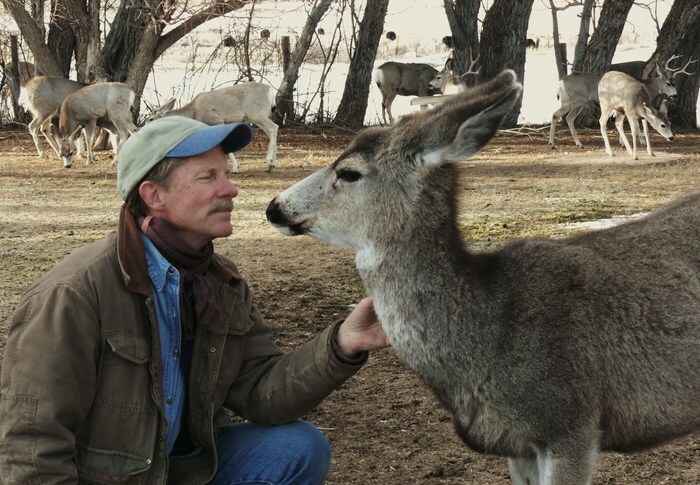 These images, courtesy of Hutto’s book ‘Touching The Wild: Living with the Mule Deer of Deadman Gulch,” tell the seven-year story of Hutto’s introduction into the wild mule deer herd, his unprecedented access into the minds and social practices of these highly-intelligent animals – and ultimately heart-felt, familial connections with the deer as individuals. 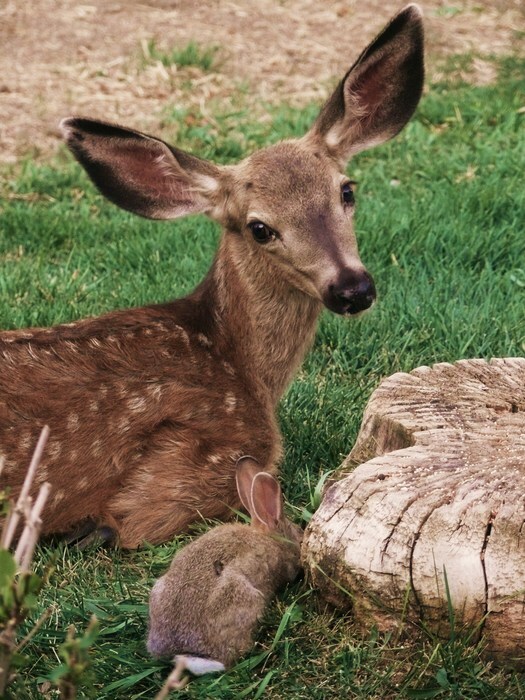 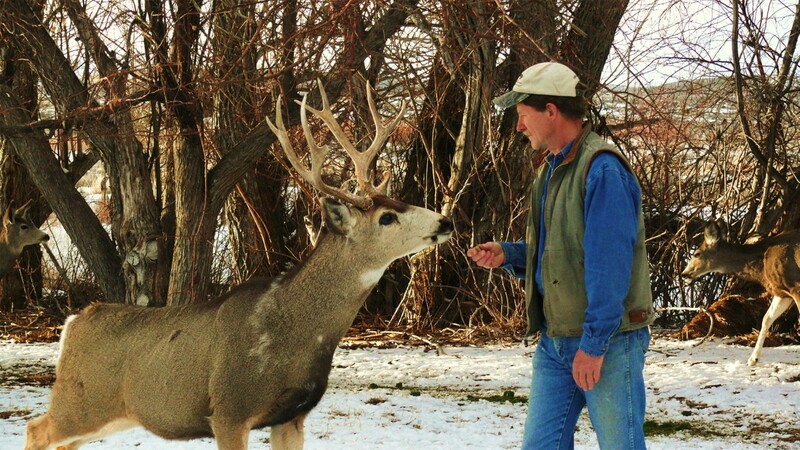 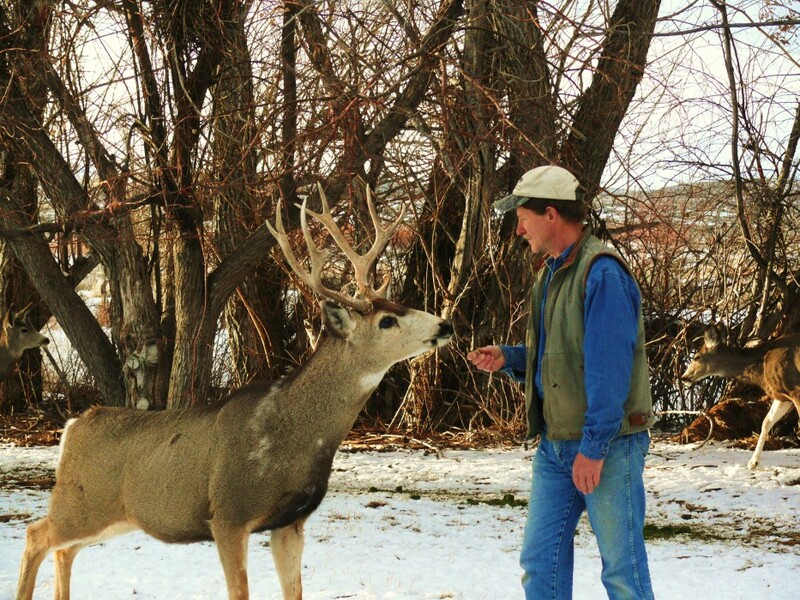 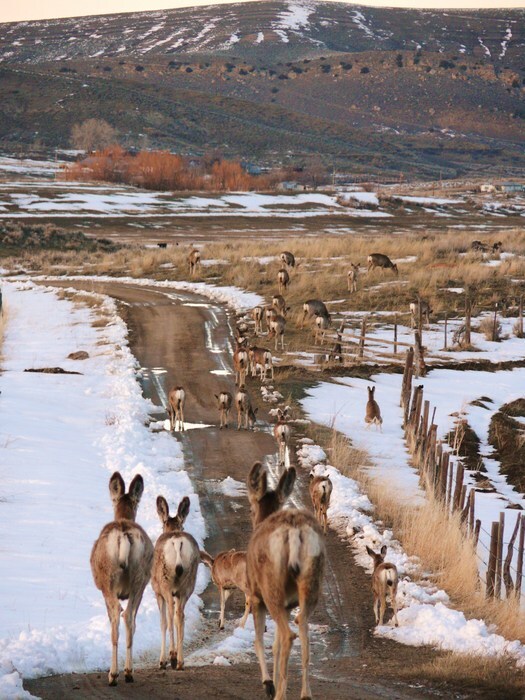 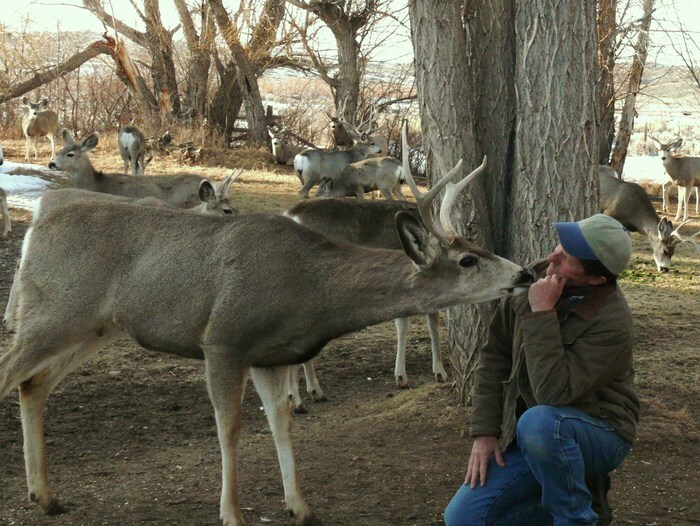 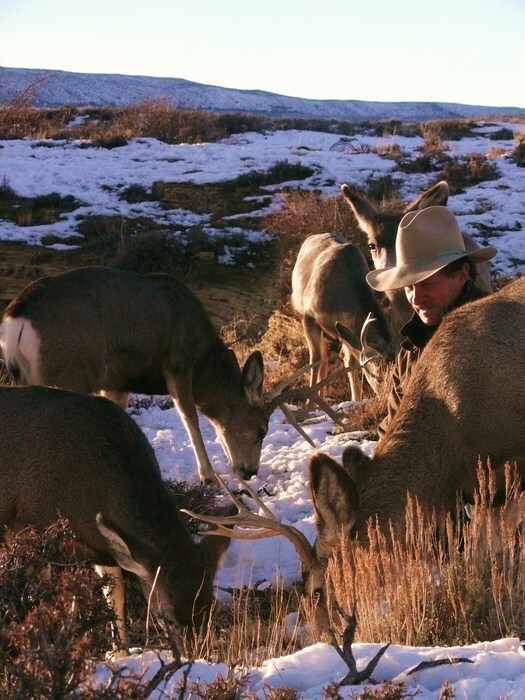 Hutto was able to observe many behaviors of the wild mule deer previously unknown to humans.